Nygard is a modern and stylish clothing brand designing pieces for every woman. Their name brands include TanJay, Alia, Bianca Nygard, Peter Nygard and Nygard SLIMS. 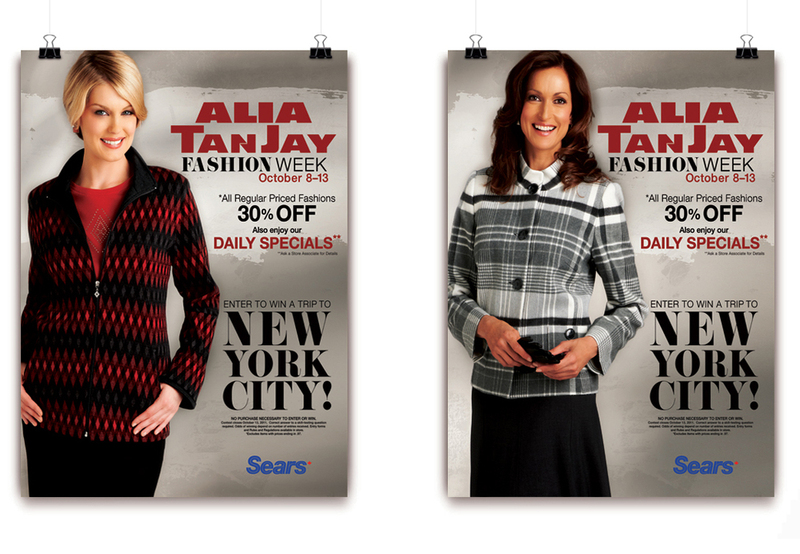 Print advertisements and look books were created to promote new collections or advertise new promotions. NYGARD has four different clothing brands, marketed towards four different age demographics, each of which was given a distinct style to communicate better to their target market.